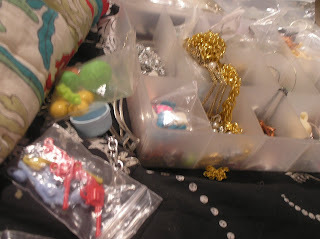 I worked a long day and now I am working on new jewelry and accessories like a madwoman. here are some pictures of my messiness. i have to lay out all of my supplies at once and see everything together to get ideas for what i want to make. 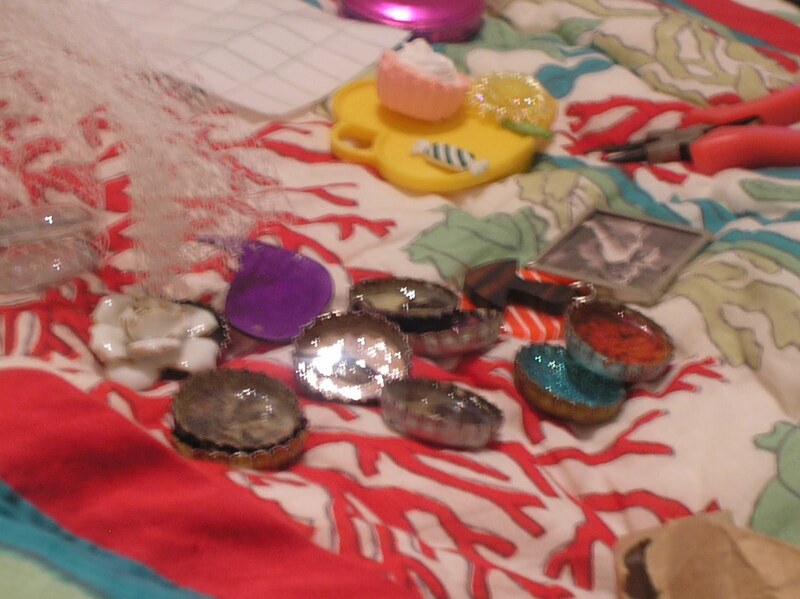 Here are some things i have laid out on my new blanket. 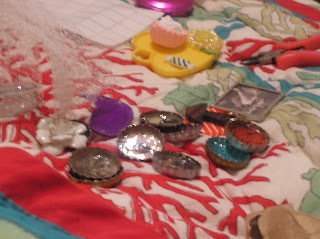 Im working on some bottlecap jewelry and magnets, vintage marble and glass tile magnets, earrings, necklaces, hairbows and headbands. 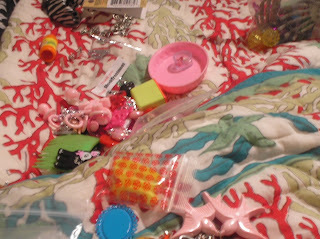 Lots of new stuff !! Looks like a fun day! Thanks so much for visiting my blog! KIT! 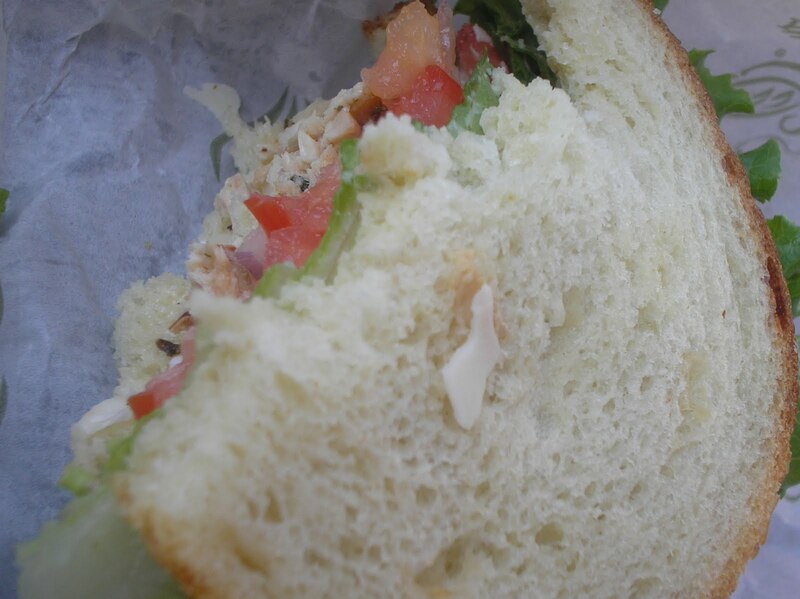 MMmm is that a chicken caesar sandwich?? if so.. that one is my favorite from Panera! That blanket looks awesome, where's it from?! Can't wait to see your new stuff! I love panera! Me and my sis get the mediterranean veggie. My sis thinks its too spicy so she always asks for the hummus on the side. The last time we went, she did this and the girl behind the counter was like "whats hummus?" We were in shock! really? you work at a sandwich place that serves hummus and you don't even know what it is?! crazy! I'm excited to see all your new stuff! 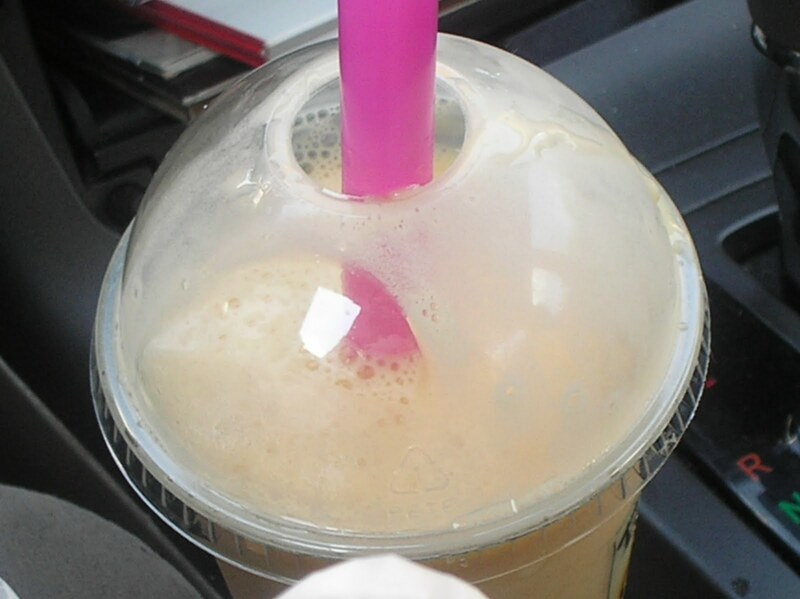 I recognized that big Panera straw right away. Yum! haha. people are so silly sometimes.